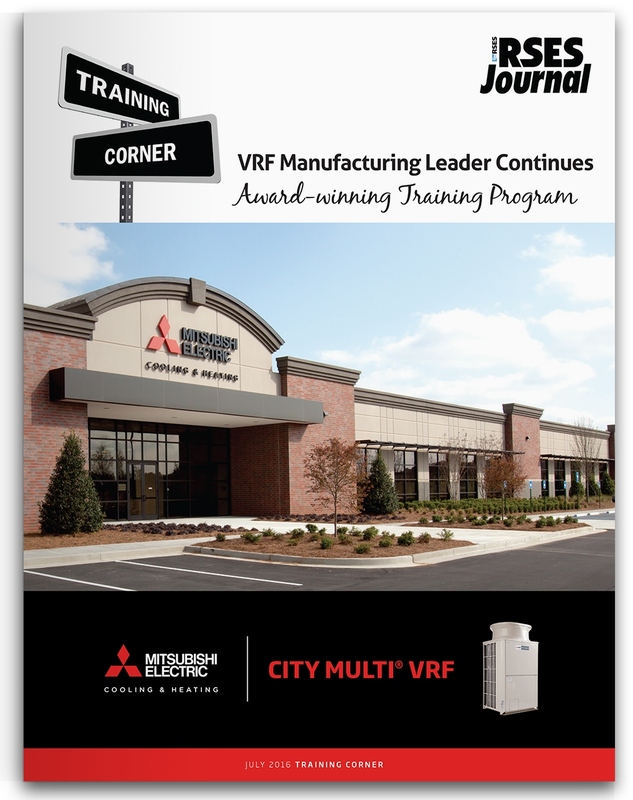 Long-known in the comfort-cooling/heating business, Mitsubishi Electric brings an effective training model to the table for HVAC professionals. Click image for complete story. 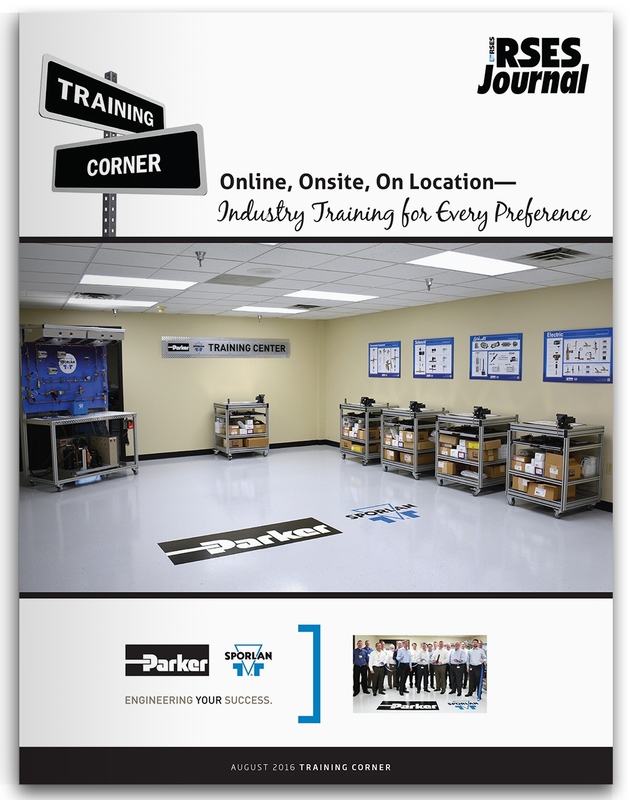 Filter-driers, supermarket controls, valves and training….the Sporlan Division of Parker Hannifin provides a well-rounded customer model that goes from product manufacturing to selling and to educating their customers. 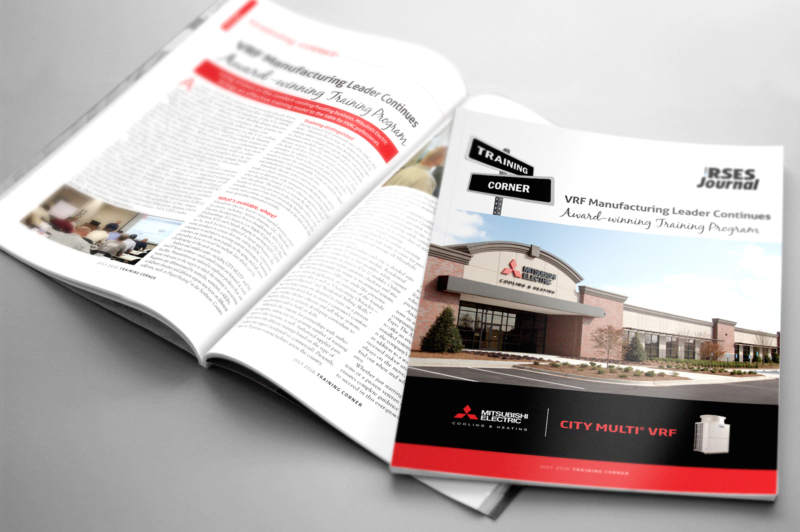 Click image for complete story.